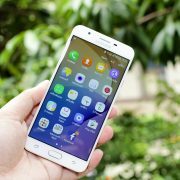 Samsung Galaxy S8 is the latest inception from Samsung which has come to impress everyone with its amazing and excellent features. This is tagged as the best ever smartphone from Samsung. So, it is pretty common that fans who were waiting for this flagship have already stretched their hands towards it. 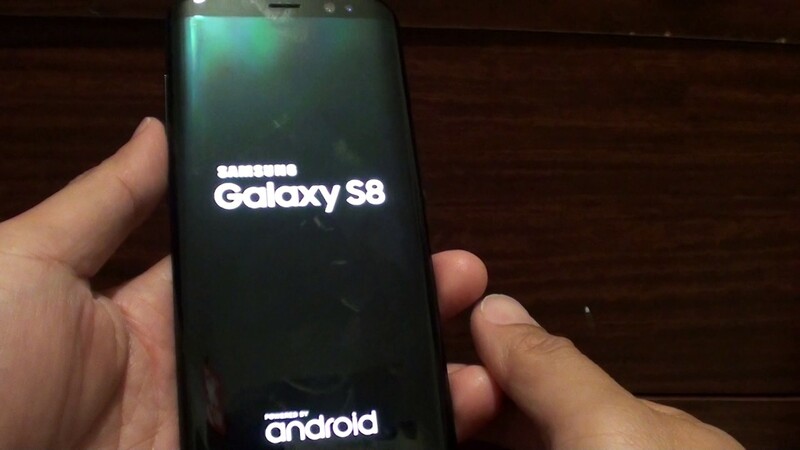 While many have already acquired it, complaints regarding this Samsung Galaxy S8 and S8 Plus also started coming to many forums and Camera failed on Galaxy S8 is what many have mentioned. If you too are facing the same issue, then read this article thoroughly as it contains all the possible solutions to fix that Galaxy S8 camera failed issue. Camera failed on Galaxy S8 is not a hardware issue rather it is just a small software glitch that can be resolved quickly by going through some easy tricks. Soft reset or force reboot is a very helpful method that can resolve many small firmware issues in just a second. As Samsung has incorporated a non-removable battery in this device, in order to perform the force reboot you are required to do something else, not to pull the battery out. Hold and press down the Power and Volume down button altogether for around 7-10 seconds till the device is turned off. Now turn it on to see if that camera issue is resolved or not. If a soft reset is unable to resolve the issue then go for resetting the camera app. The camera app can be reset by clearing all its cache and data. Here is how to do that. Then tap on Apps and the select the camera app. Next tap on ‘Force stop’ and go to the storage menu. Here first tap on clear cache and then clear data. That’s it. Sometimes the backdated app can give rise to such issue. 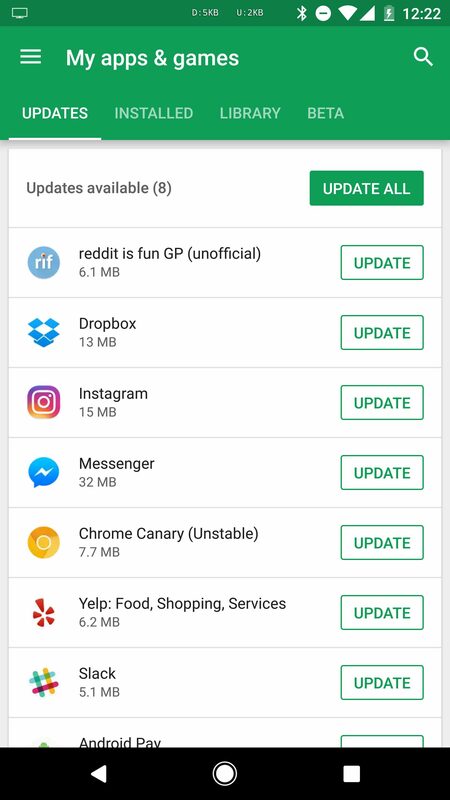 So, ensure all the apps on your device are updated. Whether the apps are updated or not can be checked by heading towards Google Play Store. Go to Google Play store and open ‘My apps & games’ to check what apps are updated and what should be updated. After updating the apps, check if the camera issue is resolved or not in your Samsung Galaxy S8 device. Then press the Volume down button and keep pressing it till the device completes restarting and safe mode appears on the left bottom corner of the screen. If the camera issue is not faced in this mode, then some third party app is causing this issue. Uninstall apps one by one until you figure out which one is causing the issue. You may start with those you installed right before the issue with the camera started. Next, go for rebooting the system. If all the above fixes remain unsuccessful in fixing this Galaxy S8 camera failed issue, then might be it is the Smart Stay feature is interfering with the camera and creating this issue. 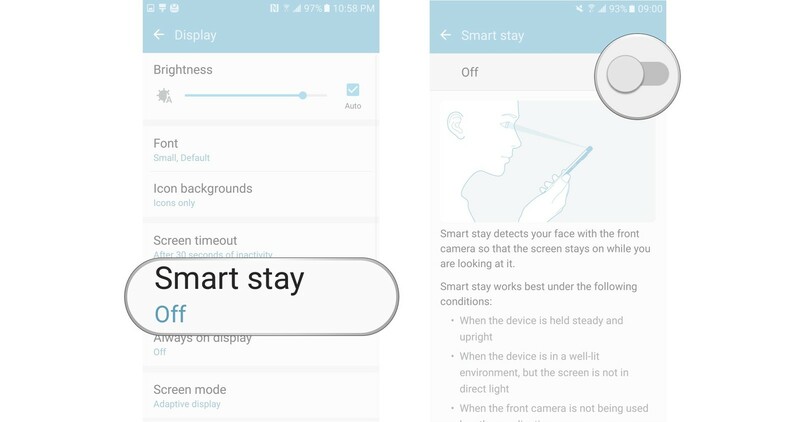 The reason is Smart Stay is using the front camera for detecting you are looking at the screen. So, what you are suggested is head towards Setting > Display> Smart Stay and turn this off. Now check if it brings any differences. 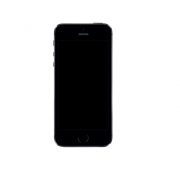 The final option is factory reset in case the other explained methods do not work out for you. This will wipe everything off you will have to set it up from scratch. Don’t forget to backup your data. 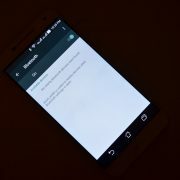 To perform a factory reset head towards Settings >Back up & Reset > Factory data reset > Reset all data and it will erase everything from your device. Thanks for your article, but it does not specifically say what the problem is. I can only assume that it is about the camera not working at all. .my problem with my S8 is that when I need to use the camera, it is completely out of focus, this has happened from about 2 months in to owning it from new, and I have to tap the lense 2 or 3 times with my finger for it to go clear. It is really annoying when I need to take a quick pic of something but too late now after having to tap it to go. Once it’s going it’s great for the whole series of pics I want but then next time, which might be days or weeks away between uses, I have to tap tap again. This has soured my POV of the phone and otherwise it’s great, but I bought it because of photo clarity. Really annoying. Did all of this, didn’t fix. Gave it a hard knuckle right on the rear camera and boop it pops back. Well, the threads here make me feel better a bit thinking I am not alone in this misery. I just purchased Samsung S8 and was looking forward for taking some great pictures on Christmas and new year but only to be disappointed. The phone has focus issues, being an hardware engineer, I tried all the method to resolve the issue however it seems to be phone issue which Samsung should greatly accept and recall the product. Calls to customer care did not help as all the agents there seem to be trained in sending the customers post to pillar. 2 times they wrongly stated, there is Samsung repair center which can take care of the issue, however the said location had only best buy stores where they don’t repair any phones. The misery is to send the handset for repair and wait for it to come back without providing replacement. Well, the threads here make me feel better a bit. I just purchased Samsung S8 and was looking forward for taking some great pictures on Christmas and new year but only to be disappointed. The phone has focus issues, being an hardware engineer, I tried all the method to resolve the issue however it seems to be phone issue which Samsung should greatly accept and recall the product. Calls to customer care did not help as all the agents there seem to be trained in sending the customers post to pillar. 2 times they wrongly stated, there is Samsung repair center which can take care of the issue, however the said location had only best buy stores where they don’t repair any phones. The misery is to send the handset for repair and wait for it to come back without providing replacement. This problem is a hardware faliure without a single doubt. Try tapping the phone when the camera don’t focus and it’ll start working. Embarrassing that Samsung don’t own a pair so they can admitt and recall. A phone costing these amounts of money shouldn’t be let to the store with this problem. Huge fail! I’m awesomly dissapointed! I also have the same problem of front camera not working. To add salt to the wound, the front camera shows pictures appearing upside down. i have tried everything including factory reset but not avail. Can someone please help. I would suggest to contact a technician and let him fix this issue. I have this issue and did all of the above, including a complete factory reset. The front facing camera is still not working (black screen followed by “Warning – Server error occurred. Restart Camera.” Any other solutions?